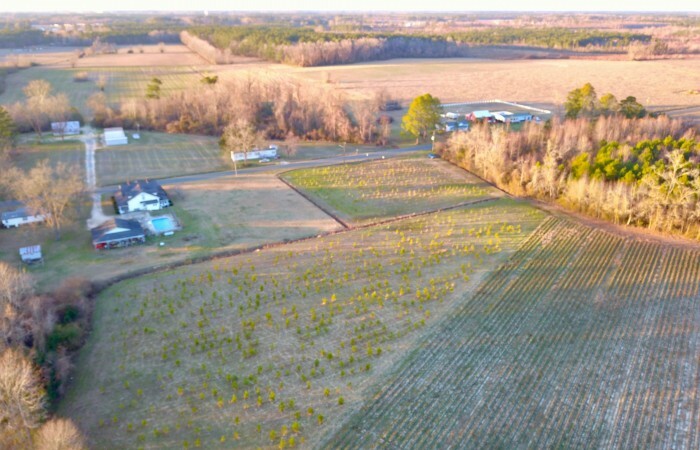 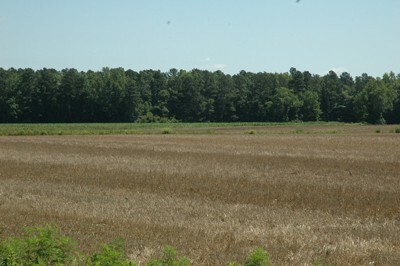 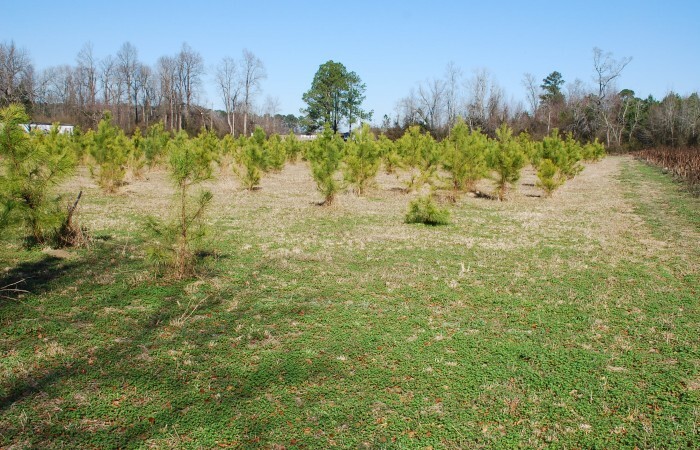 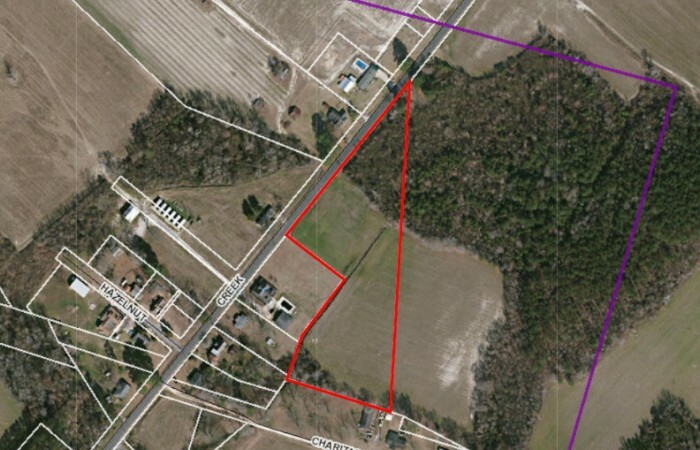 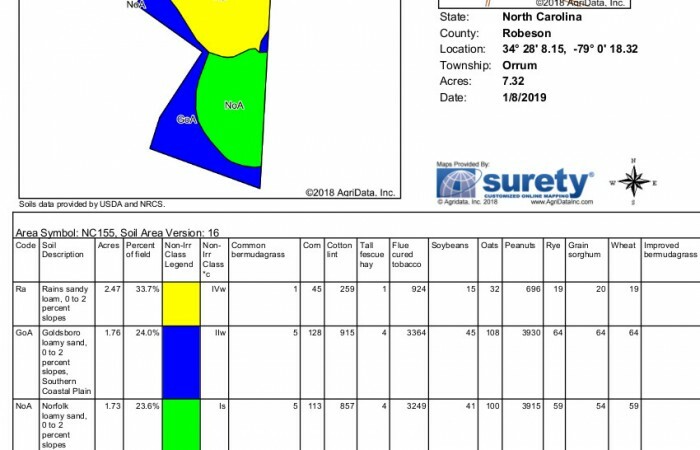 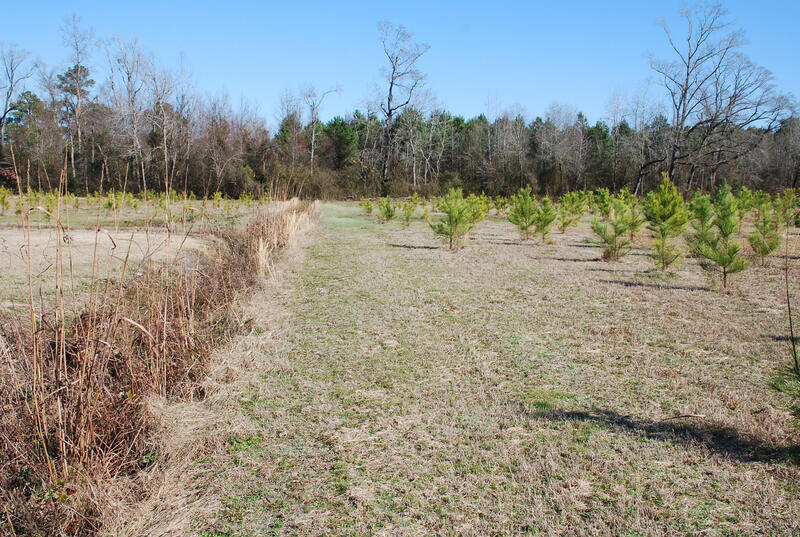 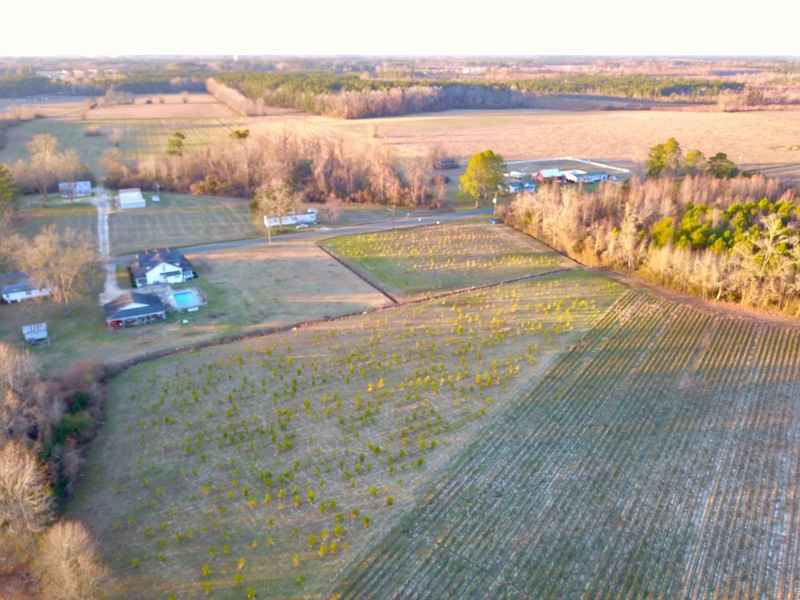 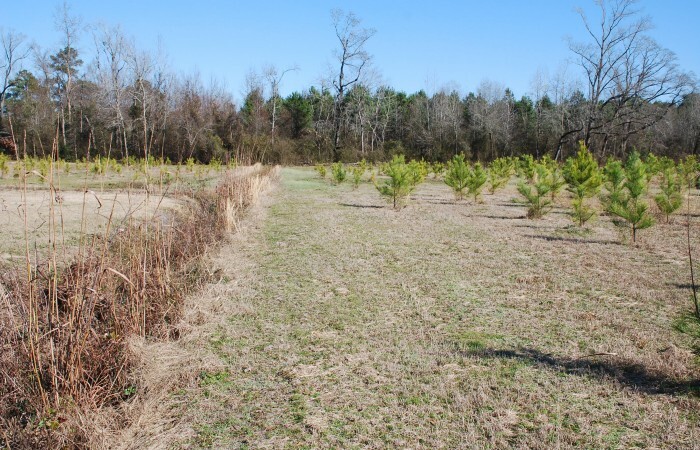 This is a very nice upland property which would make a perfect homesite with enough area for a few farm or animals or also multiple homesites. 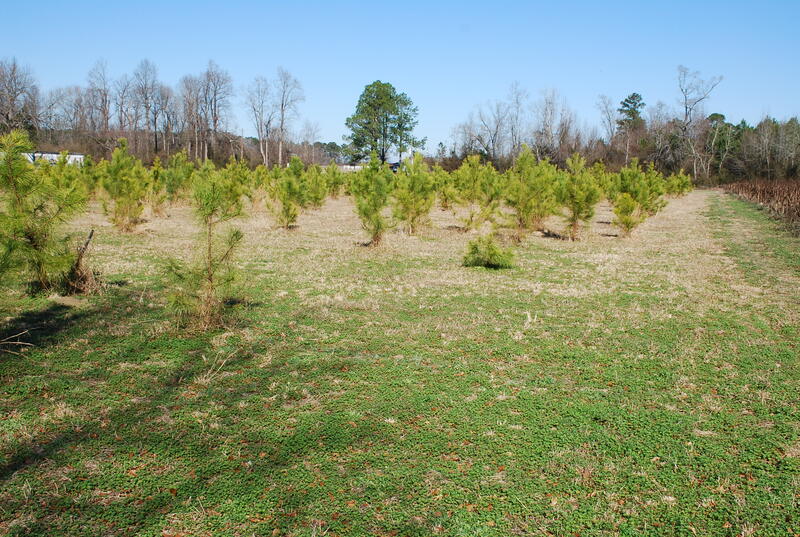 There is ample room for a residence with lots of privacy in a quiet part of the county. 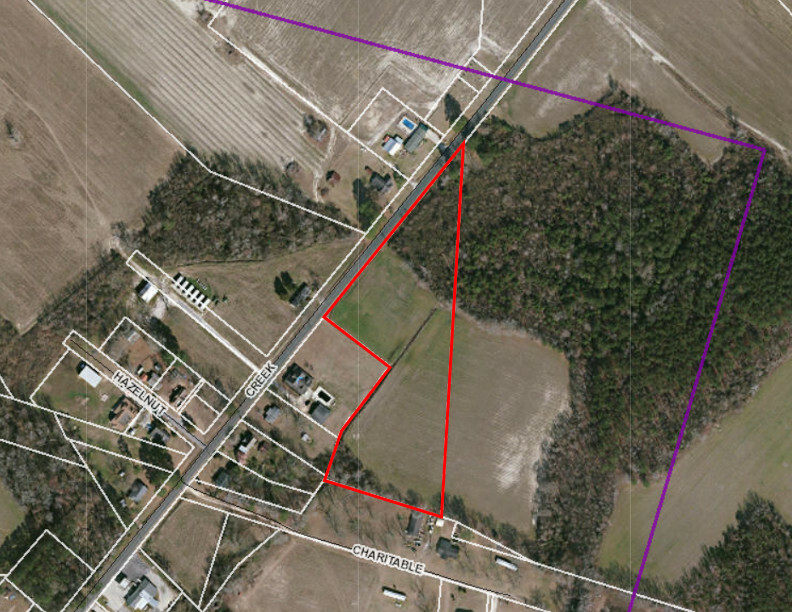 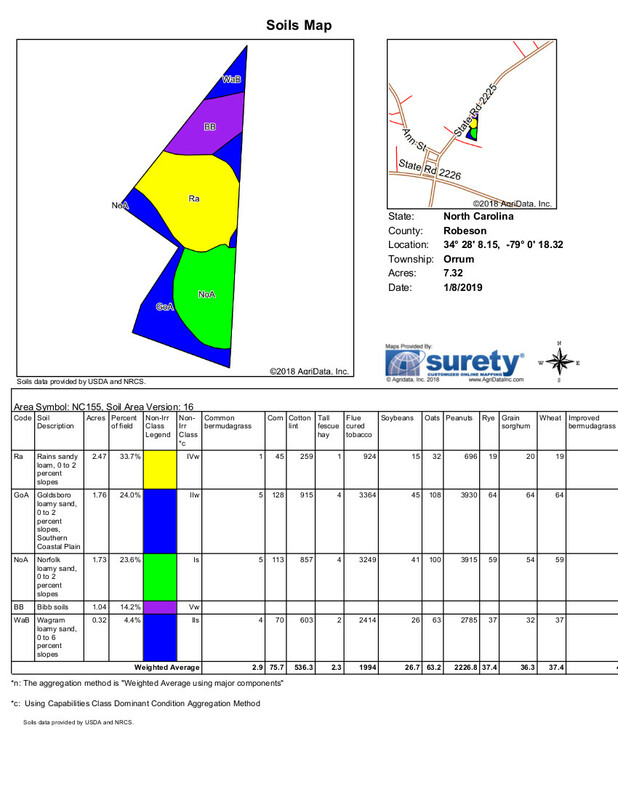 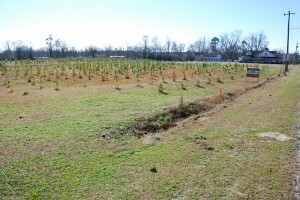 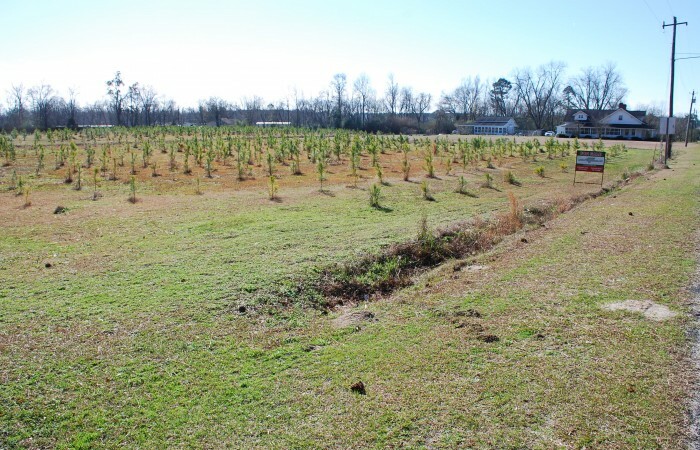 If you have been looking for a homesite at an affordable price check out this property! 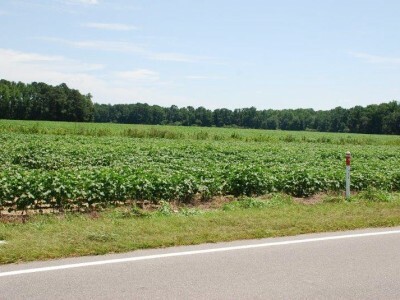 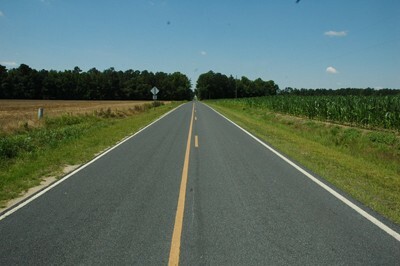 Directions: I-95 South of Lumberton to Exit 13 (I-74 Exit); head east on US-74 to Creek Road for approximately 11.4 miles; turn right onto Creek Road; the property location is 1.2 miles to the southwest along the southeast side of Creek Road.